Shelley is Tri-County’s Upstate Office Administrator. She was born and raised in Greenville, South Carolina. 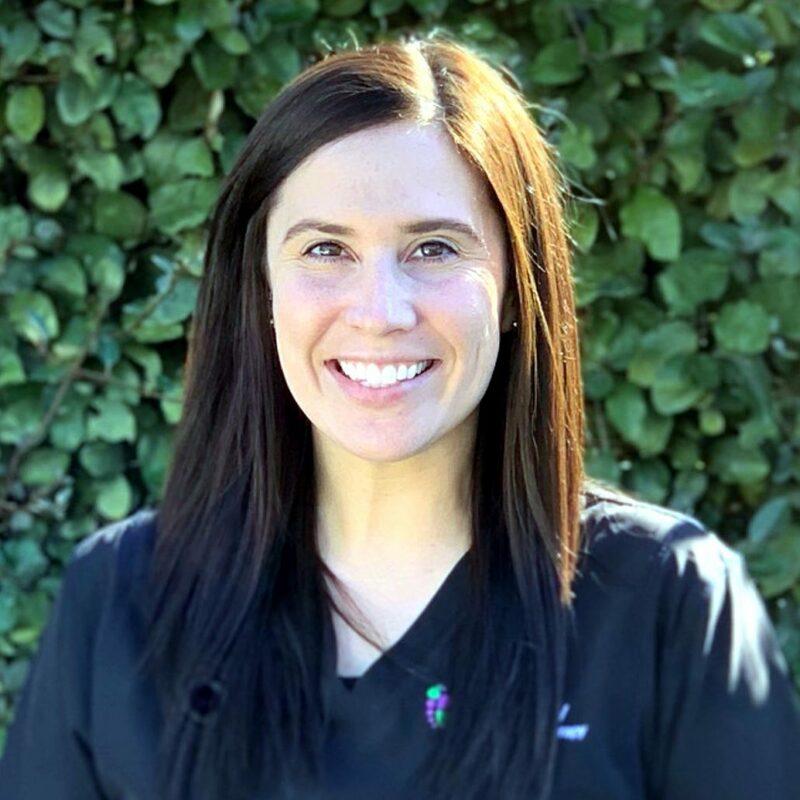 Shelley has over 6 years of experience in the medical field. Her passion is helping the families of pediatric patients. She strives to provide each family with the upmost patient care that they can receive. In her spare time she loves to spend time with her family and her boyfriend. Shelley also enjoys taking weekend trips to nearby cities, finding a good show to binge watch on Netflix, and hanging out with her Yorkie, Cash.